This Kingston DTIG4/16GB 16GB DataTraveler G4 USB 3.0 Flash Drive provides fast storage for your images, videos, and any other files. 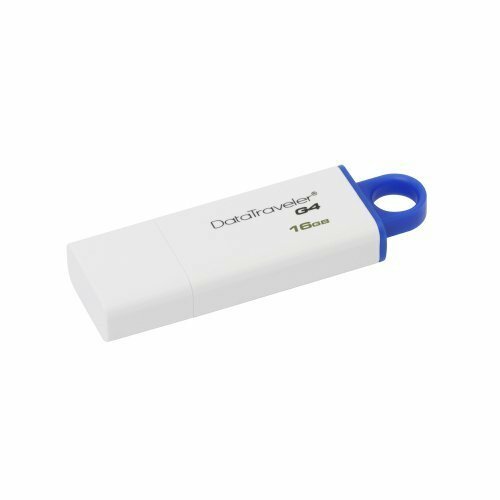 Using the SuperSpeed USB 3.0 interface, this 16GB Flash Drive is a great mobile storage device that is able to transfer data at up to 5Gbps. 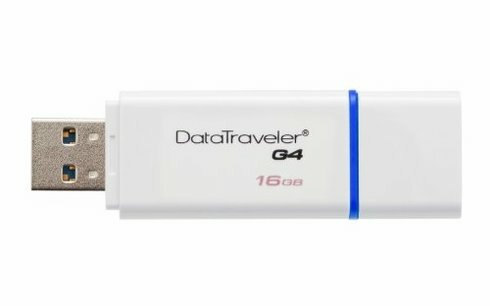 Kingston Digital 16GB Data Traveler USB 3. Basic flash drive, exactly as desired. Basic flash drive, minimalist design. 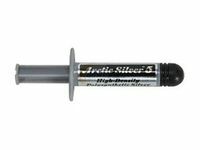 Exactly as advertised; shipped fast and no need for follow-up with the seller. Some people won't like the snap-on cap, as it is probably easy to lose. 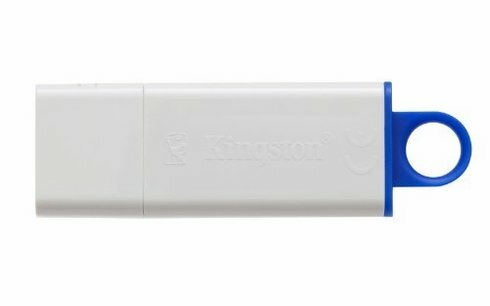 I can't speak to durability, as i've only had it a few weeks ?&#8364;&#8220; but my kingston products have all functioned well in the past. I wouldn't hesitate to order more of these. 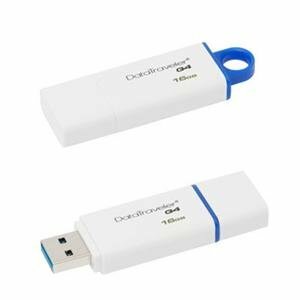 I chose this usb drive because it was usb3.0(with backwards compatibility) and it was 16gb.The product is nice, connects with no issues and does have 16gb capacity. My only issue is the transfer speed. I was capping out at 10mb/s, when my other 3.0 drive transfers at up to 50mb/s.If you don't care about data transfer speed, this is perfect for you. 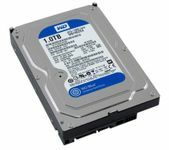 Write speed is less than many usb2.0 drives out there. Slow. Large, doesn't fit slots that are close together. Doesn't have a light to let you know it's working. Calling this usb drive a usb 3 drive is a insult to the computer gods. The write and read speed is slower than normal usb3 drive by around 15 times. 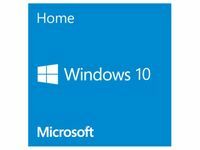 I bought this in order to make a win10 installation usb, and it took whole 10 minutes to squeeze 4 gb of info in the drive. 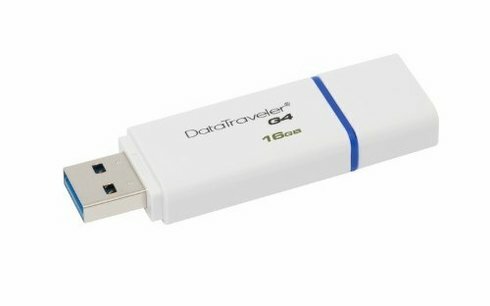 Nothing complicated here: inexpensive usb 3.0 flash drive that works well.